“Health is more important than anything else and I decided to stop working at this last organization and stay home with my children. I always had a negative attitude toward the network marketing businesses, but I decided to try it myself. This was the one way for me to make money at home and stay with my children. 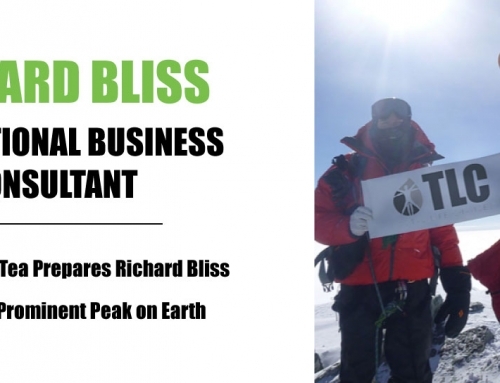 I began researching many network marketing companies but I stopped at TLC because I was attracted to the #1 compensation plan in the world and its hero product, Iaso® Tea. It was the best product among all the products in MLM. And most importantly, I liked the fact that here you are the partner, not a distributor, like in the other network marketing companies. I found a strong leader in this company, Global Director Thomas Carter. He continues to lead me in the right direction, and mentors me, because it is my first experience in network marketing,” explains Nurgul Boranbaeva. Total Life Changes® offers a diverse product portfolio of health, wellness and beauty products. President and newly named, Tea Executive Officer, Jack Fallon created TLC over 16 years ago with a single product: NutraBurst®.